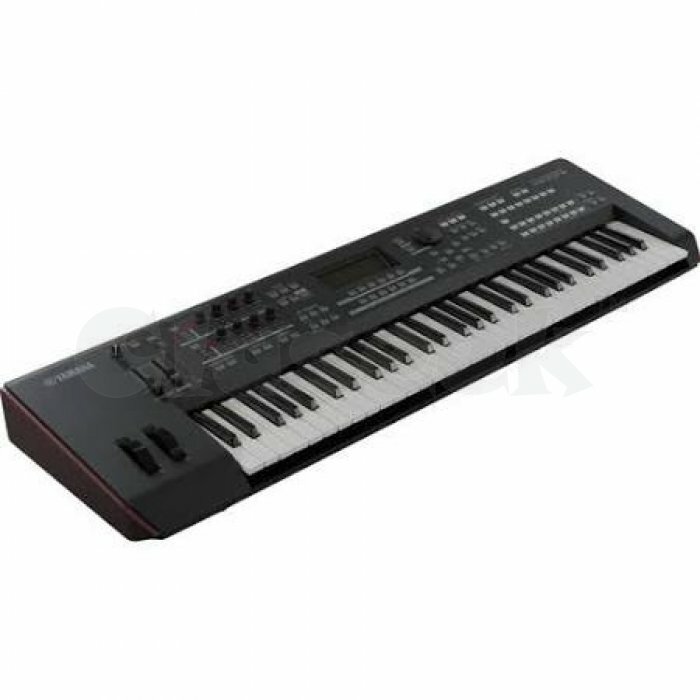 The MOXF6 from Yamaha is a 61-key keyboard workstation with an enhanced audio engine over the company's MOX series of workstations and includes a comprehensive range of sounds and effects that span all music categories. Additionally advanced computer integration allows the keyboard to be the center of a music production studio with a built-in USB audio interface and a slew of control functions. The sounds can be further expanded with an optional Flash board for adding up to 1 GB of additional sounds. A performance mode that allows for easy split and layer creation can enhance creativity as can the built-in sequencer. Expandability portability and compatibility with a wide range of other products makes the MOXF6 a very attractive addition for the performing musician or studio owner.